Looking to expand your reach and increase your business sales? 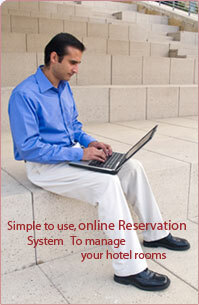 Sign Up for Reserveonline.in today and reap its benefits to boost your business!!! Your entry must match the name and address on your credit card, or you risk the rejection of your purchase by the bank. All information is kept confidential unless you tell us otherwise.